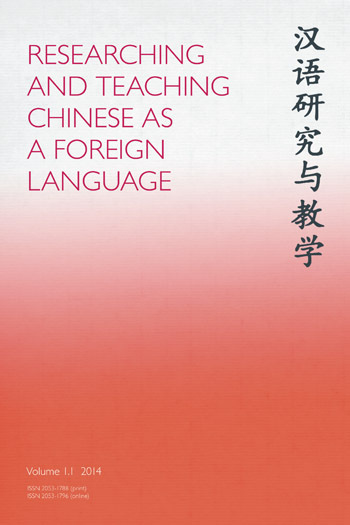 This is the first comprehensive study of Grammatical Metaphor in the Chinese language. As the most important theoretical innovation of Systemic Functional Linguistics in the past three decades, Grammatical Metaphor has been extensively studied in relation to the English language. There has been very little research describing and analysing in depth the phenomenon of Grammatical Metaphor and other languages. 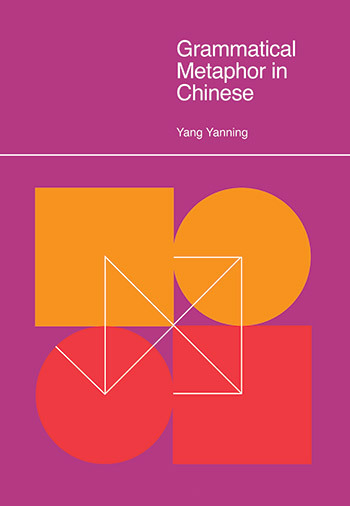 The book discusses the identification, categorization and deployment of Grammatical Metaphor in Chinese and compares these aspects of Grammatical Metaphor in Chinese with those in English. In addition, Grammatical Metaphor in Chinese looks not just at ideational but also at interpersonal Grammatical Metaphor with corpora consisting of both written texts and spoken discourses. This will provide a more comprehensive understanding of the phenomenon and set up a framework for further analysis of the interaction between two types of Grammatical Metaphor.